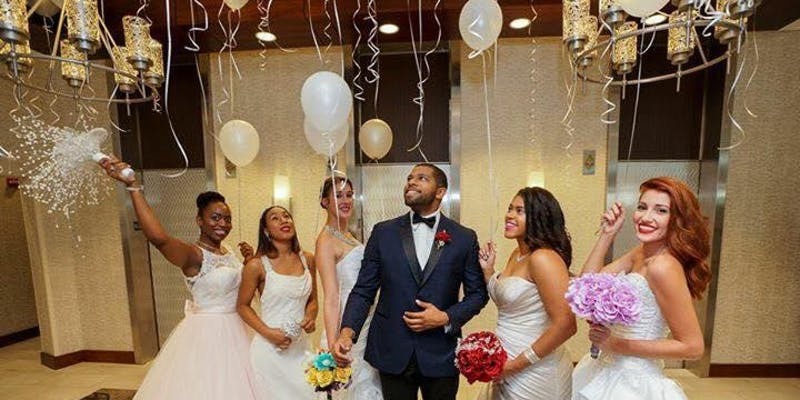 Join TRose International Bridal Show August 19th 2018 at the beautiful Doubletree By Hilton Washington DC-Crystal City! See what’s new in 2018 wedding attire from Anna Bridal of Alexandria Virginia. Welcome Master of the ManCave for NOVA….none other than The Dapper LUQ! Fabulous Door prizes for this show include: First 20 brides enter to win weekend getaway! Door Prizes are given on the hour!